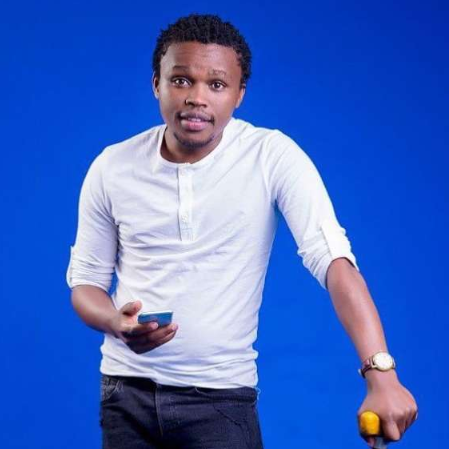 Whether comedian Chipukeezy is funny or not while on stage is still something we can all debate. One thing, however, we can’t argue is that he’s one lucky son of God. 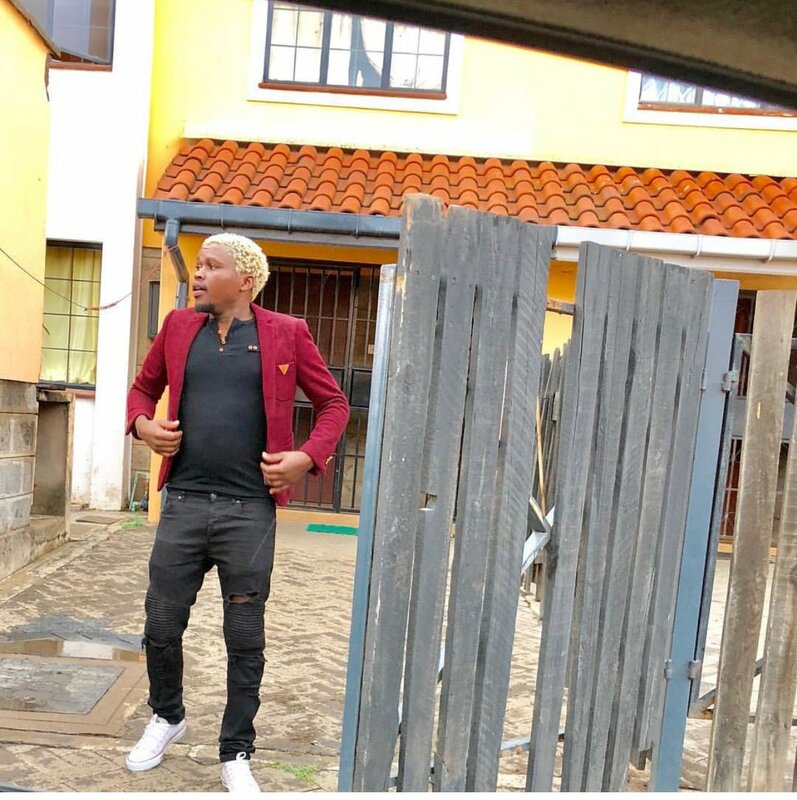 Just weeks after the comedian was allegedly fired by Radio Maisha and getting another job at Ebru TV immediately, the comedian has landed yet another lucrative job with the government. Chipukeezy has been appointed as a member to the Board of Directors at the National Authority for the Campaign Against Drug Abuse (NACADA). May be we can thank his close friend Jaguar for that. Cabinet Secretary, Interior and Co-ordination of National Government Dr. Fred Matiang’i appointed Vincent Mwasia and George Ogalo to serve as members of the Board according to a Gazetted notice. Chipukeezy and George Ogalo have been appointed to serve at NACADA for a period of three years with effect from 6th June 2018.
to be members of the National Authority for the Campaign Against Alcohol and Drug Abuse Board, for a period of three (3) years, with effect from the 6th June, 2018. Dated the 5th June, 2018”.